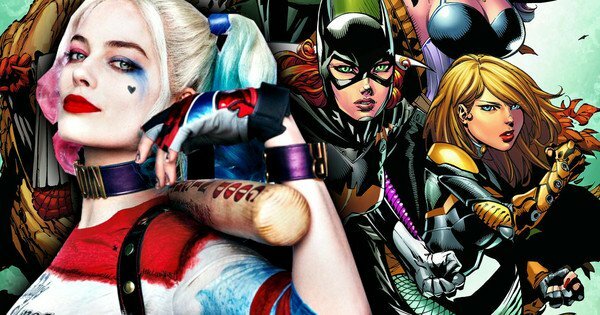 MARGOT ROBBIE To Return As ‘Harley Quinn’ In BIRDS OF PREY. UPDATE: First Look | M.A.A.C. UPDATE: Margot Robbie just revealed the first look at Harley Quinn! Also get a glimpse of the cast in the teaser below. 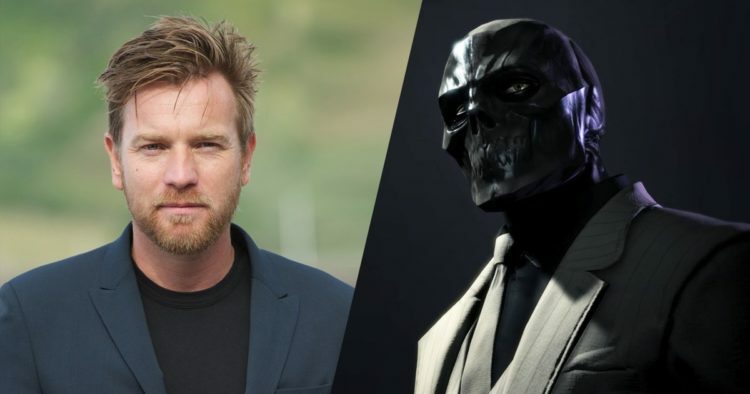 UPDATE: The ‘Birds Of Prey’ has found its villain in EWAN MCGREGOR (Christopher Robin), who will be portraying the criminal kingpin ‘Black Mask’! For those unfamiliar with the character, ‘Black Mask’ aka ‘Roman Sionis’ “murdered his wealthy, status-obsessed parents to take control of the family corporation, then lost everything when he proved to be a terrible businessman. 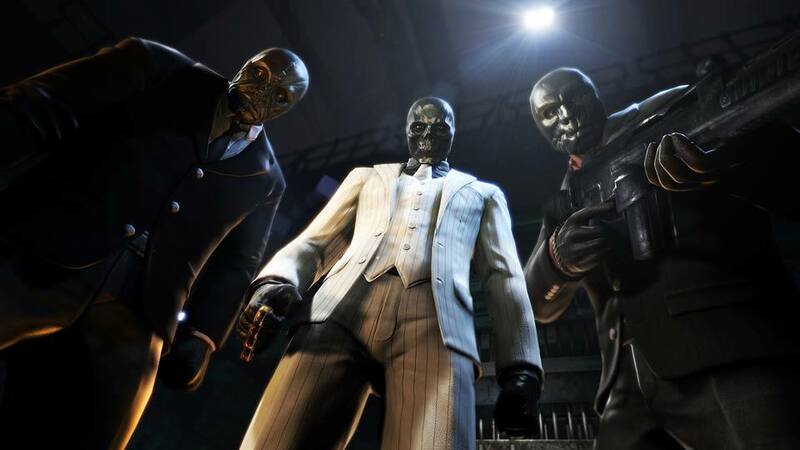 Seeking revenge on the people he blamed for his own failures — particularly Bruce Wayne and Wayne Enterprises — he returns, hidden behind an ebony black mask, at the head of a gang called the False Face Society”. 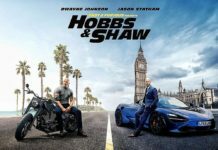 A release date is set for February 7th, 2020. 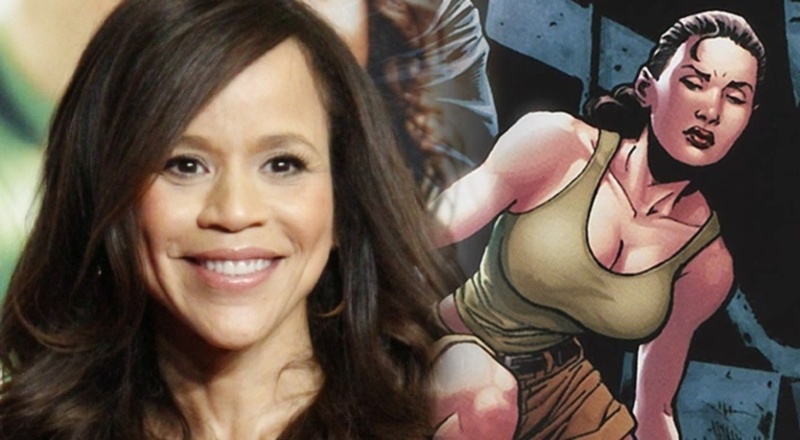 UPDATE: Veteran actress Rosie Perez (Do The Right Thing) has been cast as Detective ‘Renee Montoya’. The character made her debut in the original ‘Batman: The Animated Series’ and continued onto the comic books as a Detective of the Gotham City Police Department with regularly crosses path with the ‘Birds Of Prey’. 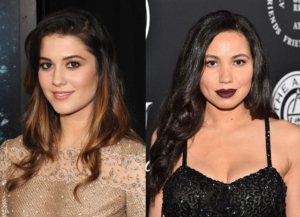 UPDATE: ‘Birds Of Prey’ has found its ‘Huntress’ and ‘Black Canary’ in Mary Elizabeth Winstead (10 Cloverfield Lane) and Jurnee Smollett-Bell (TV’s Underground)! Smollett-Bell will portray ‘Black Canary’ aka ‘Dinah Lance’ who is a street fighter known for her super-sonic cry. Winstead plays ‘Huntress’ aka ‘Helena Rosa Bertinelli’, who is known in the comics as the daughter of ‘Batman’ and ‘Catwoman’. 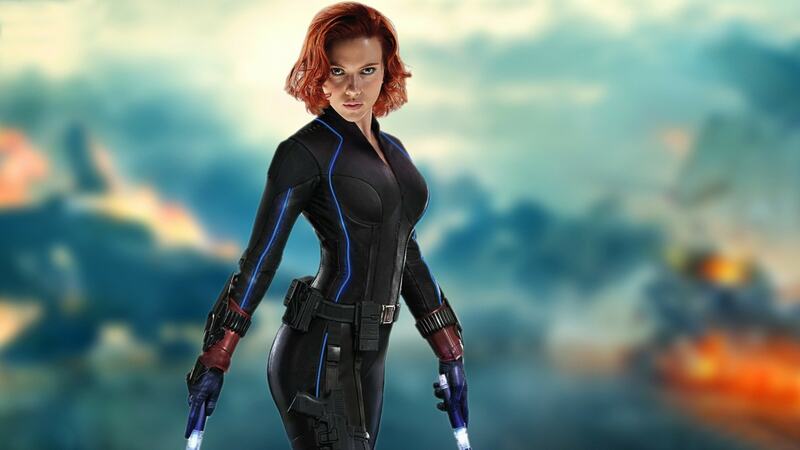 In the film she is a former mafia princess who saw her family killed at a young age which led her to becoming a vigilante. ‘Cassandra Cain’ (who takes on the Batgirl mantle in the comics) and Detective ‘Renee Montoya’ round out the main characters of the film. Expect casting soon for these two characters. Stay tuned. Looks like the planned ‘Gotham City Sirens’ and the ‘Suicide Squad’ sequel will have to wait as MARGOT ROBBIE has been confirmed to return as ‘Harley Quinn’ in the BIRDS OF PREY movie. Director CATHY YAN (Dead Pigs) has signed on to helm the film and becoming only the second female director involved in the DCEU after Patty Jenkins with ‘Wonder Woman’. Not much details is known about the film besides the fact that ‘Black Canary’, ‘Batgirl, and ‘Poison Ivy’ is rumored to make their DCEU debut alongside ‘Harley Quinn’.